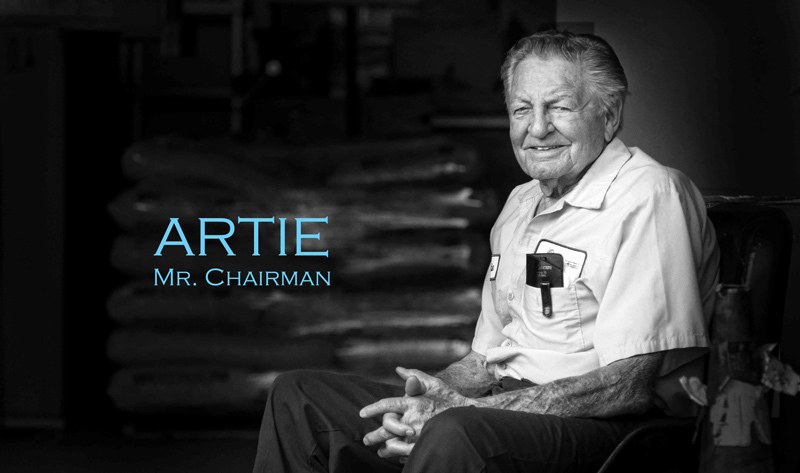 In the early 1980’s, following several years contending with tough economic conditions in the northeast United States, Arthur and Marie D’Attile, along with their then 21-year-old son Gregg, made the life-changing decision of re-locating to South Florida. 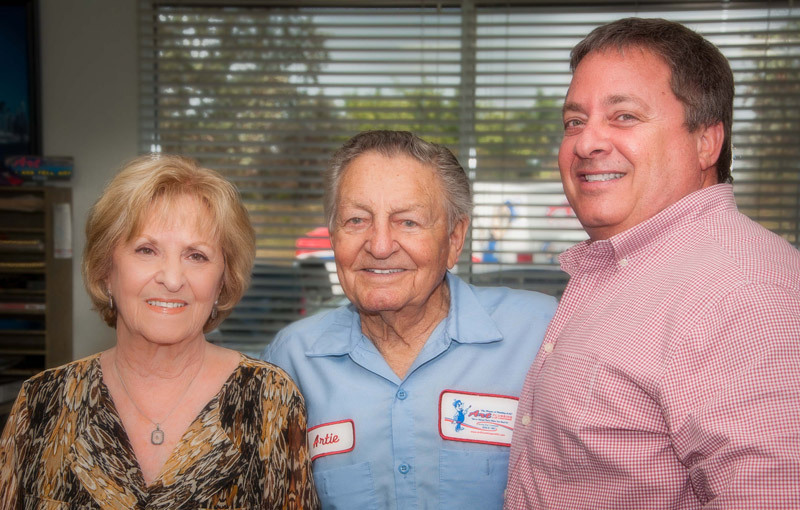 Arriving in Coral Springs, Art took and passed his Broward County Master Plumbers License and on August 15, 1983, Gregg, Arthur and Marie D’Attile formed Art Plumbing. 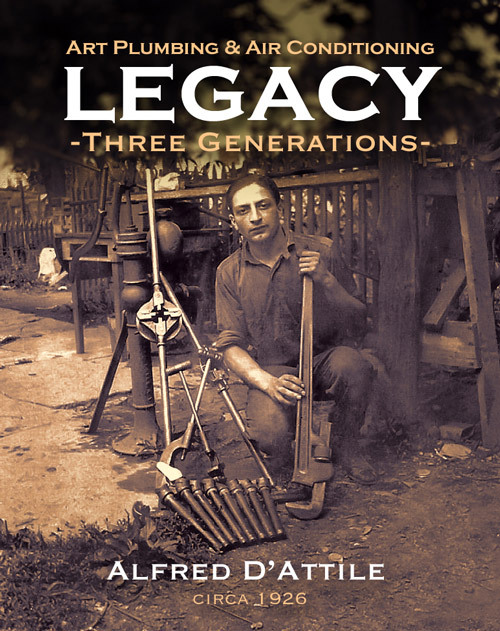 Gregg, with a burning desire for the new family business to succeed, and the strong support of his parents, went door-to-door calling on local builders and businesses, attempting to secure the company’s first job. The first client Gregg secured was the Steven David Hair Salon located in Lauderhill, which was relocating to Coral Springs. Next, was a warehouse project in Boca Raton, followed by several new, single-family homes. The company completed numerous major plumbing installations for spectacular homes, office buildings, warehouses, and retail stores, as well as city and county projects located throughout South Florida. All the while, Art Plumbing maintained its solid focus on quality workmanship and dependable service. More than three decades later, Art still provides its services for Mr. David’s hair salon. In 1990 the Company became sharply focused on service, repair, replacement, drain cleaning and maintenance of plumbing systems for commercial, industrial and residential applications. In 1996, the Company added air conditioning and indoor air quality to their list of services, becoming Art Plumbing, AC & Electric. 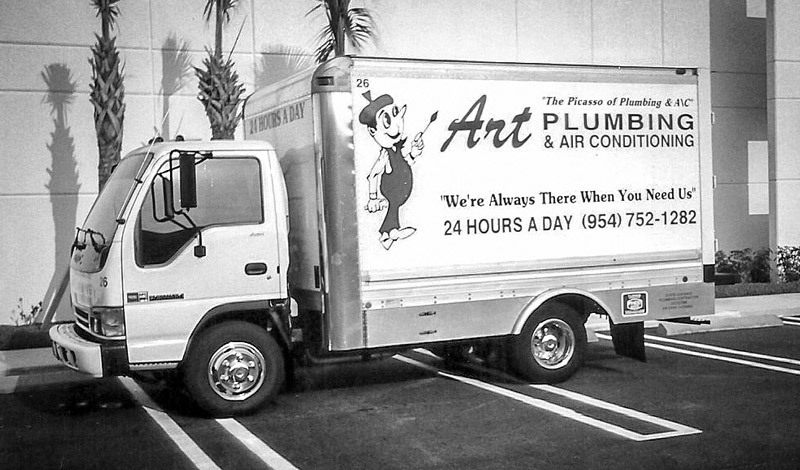 Today, Art Plumbing, AC & Electric is Florida’s premier residential and commercial plumbing and air conditioning service provider. As a family owned and operated business that’s been servicing Broward, Palm Beach and Miami-Dade Counties since 1983 and now in Duval County in Northeast Florida, you can be assured that you’re dealing with a trusted, full-service company with the experience and expertise to handle all of your air conditioning, indoor air quality, plumbing, drain and irrigation needs.